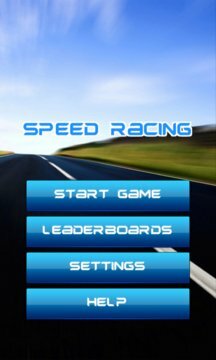 Speed Racing is a car racing game where you're in for the best racing experience on mobile. 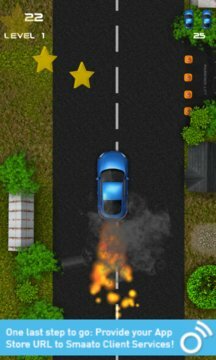 It's an endless racer to dodge hazards and deadly obstacles. The goal is to pick up as many gold stars along the way to increase your scores. Each level lasts 60 seconds. The level difficulty and speed will be increased in the next level. In certain level you will be able to get Power Ups which will boost your speed tremendously. A collision with an obstacle won't cost you a life during power ups. Earn Extra Life as you cruise along the street and you will last longer! Download Speed Racing, the fun car racing game for Windows Phone. Speed Racing is suitable for kids and adults.